Please join the University of Kentucky Emergency Services and Bluegrass Chapter ENA chapter by registering for the upcoming TCRN exam review course on March 8-9, 2018. 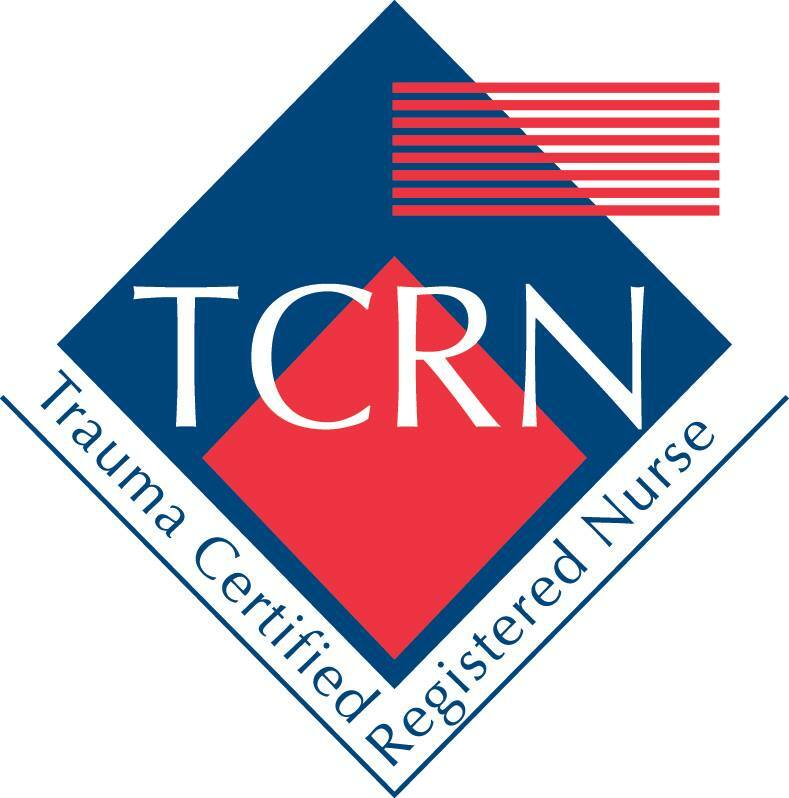 The Trauma Certified Registered Nurse (TCRN) exam incorporates the body of knowledge in trauma nursing across the continuum of care, from injury prevention through reintegration to home. This two-day review course will be presented by Jeff Solheim, MSN, RN, CEN, CFRN, FAEN, FAAN, TCRN (@JeffSolheim).